What You Didn't Know About CBD & THC, Fixing Lyme Disease, The Full Body Blood Change Reboot, Peptides 101, Hyperthermia & Much More! Dr. Matthew Cook of Bioreset Medical. 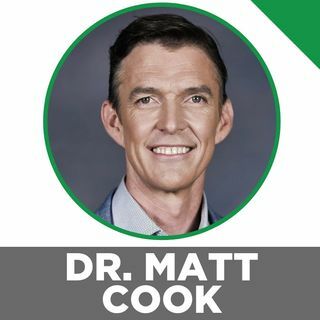 is one of the smartest, most cutting-edge physicians I've ever met, and this is part 2 of my amazing two-part interview with him, recorded from my home in Spokane, WA.